Packaging: Packed in a bubble bag individually, then separated by a foam, finally put in standard export carton packing, or OEM packing. 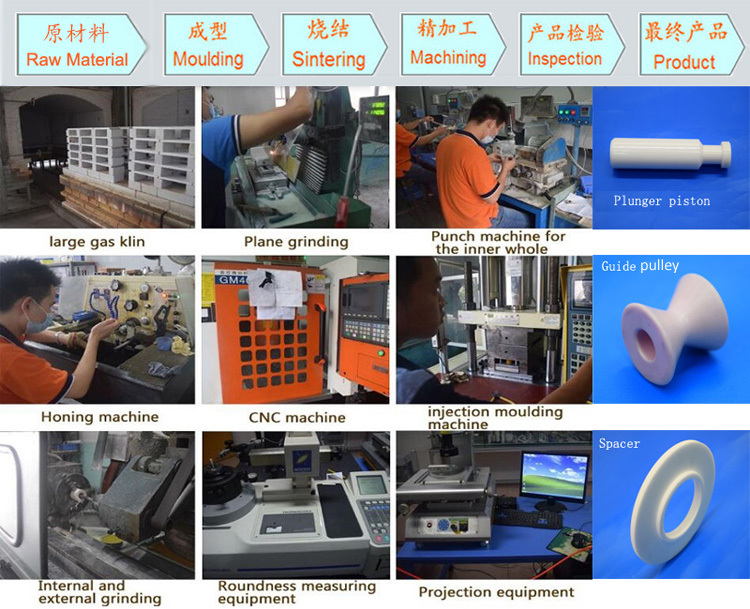 produce all kinds of ceramic holders, ceramic support, ceramic tubes, ceramic pipe, Ceramic Ring , etc. advanced and excellent performances, fabulously popular. 7. High Corrosion and Wear Resistance. 8. Good Insulation Performance Precision. 9. High Temperature and Pressure Resistance. 10. 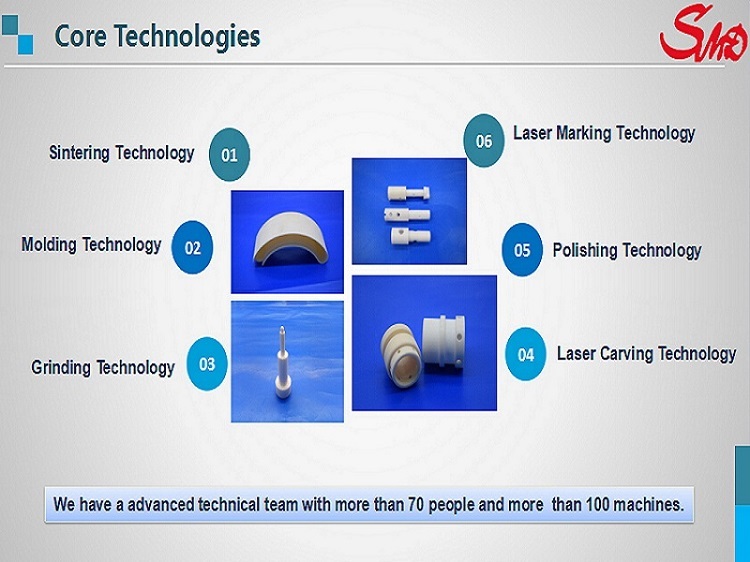 High Purity Zirconia and Alumina Ceramic Material. High hardness, long service life, not easy to break and wear resistance. Non-conductive, anti-static, ceramic material itself with the insulation of electricity and magnetism properties. Corrosion resistance, high temperature resistance, can be applied to a specific environment, such as acid and alkali resistance. 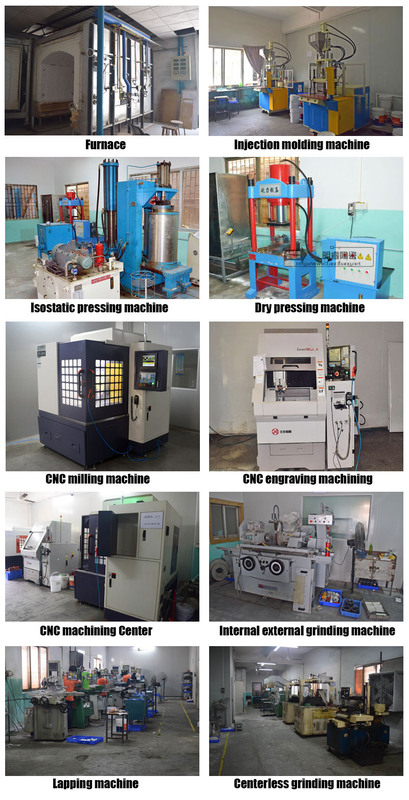 One-stop production, from the raw material (powder) to final products, control the quality strickly of every production link. finally put in standard export carton packing, or OEM packing. Shipped by Express ( DHL, TNT, UPS, Fedex, EMS ), Air, or Sea transportation. 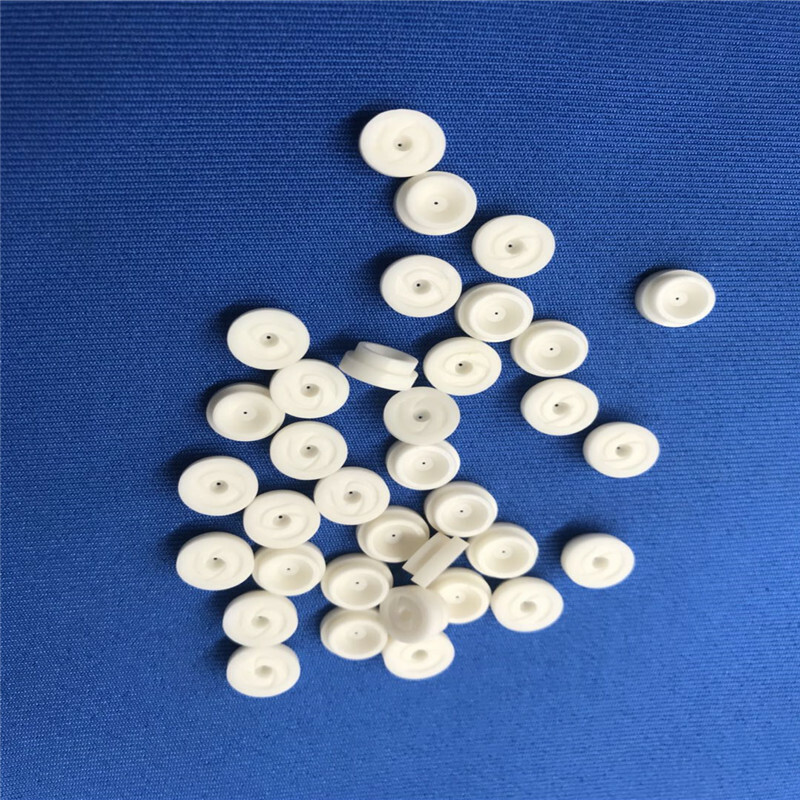 Washer, and Semiconductor Industry Ceramics, Machinable Ceramic Part, Ceramic Electronics Accessories, etc..
Agriculture, Aerospace, even other high-end fields. 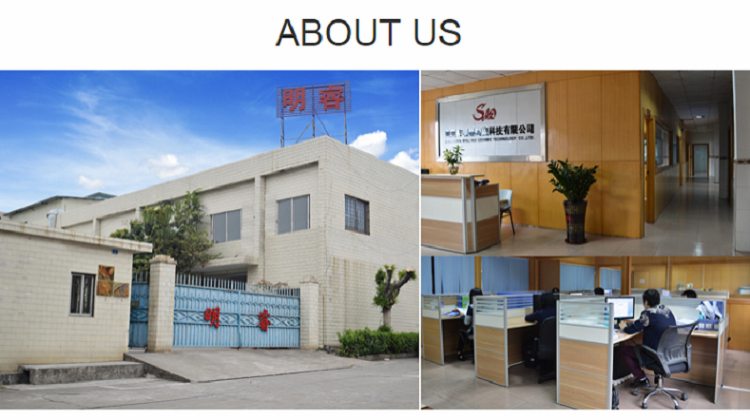 We can make the product according to your drawings, custom the size, color and thickness etc..
Our products with some certificates, such as SGS, CE, TUV, etc..
We have almost all the precision processing machines of ceramic products. 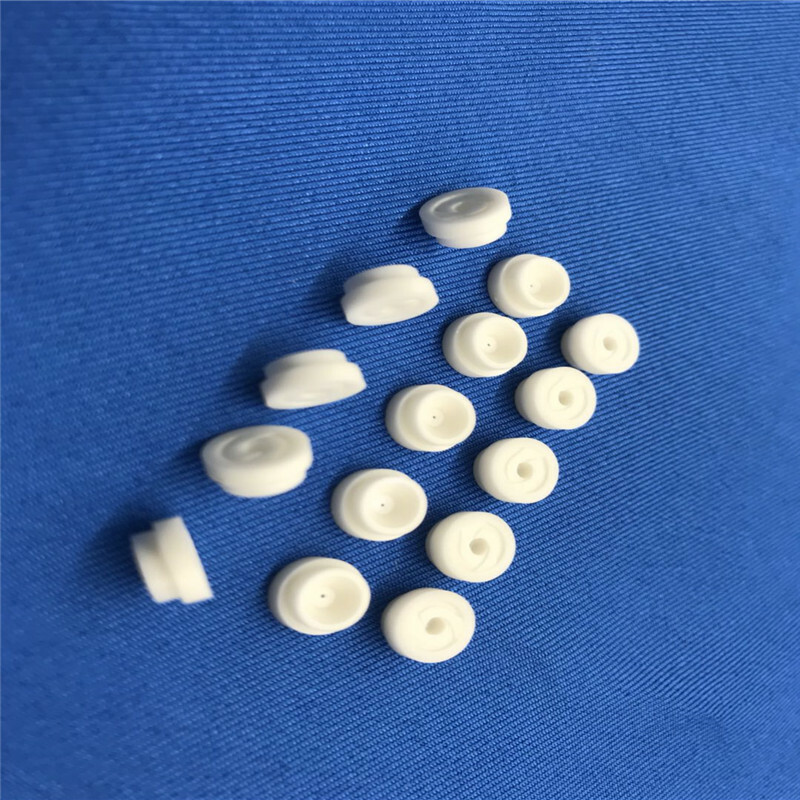 Looking for ideal Al2o3 Ceramic Insulator Parts Manufacturer & supplier ? We have a wide selection at great prices to help you get creative. All the Ceramic Insulator Part are quality guaranteed. 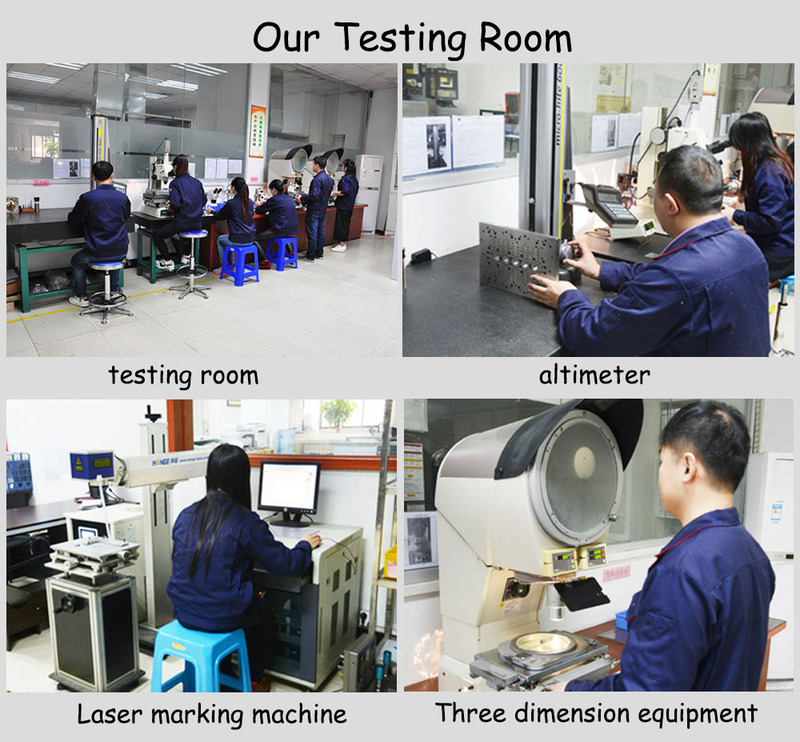 We are China Origin Factory of Industrial Aluminum Ceramic Parts. If you have any question, please feel free to contact us.